Disneyland Resort's summer celebration soars at Disney's California Adventure Park as Soarin' Around the World takes passengers on a breathtaking flight to some of the most scenic locations around the world, and Frozen – Live at the Hyperion brings to life the biggest home entertainment success in the last decade, Walt Disney Animation Studios award-winning animated film ‘Frozen'. 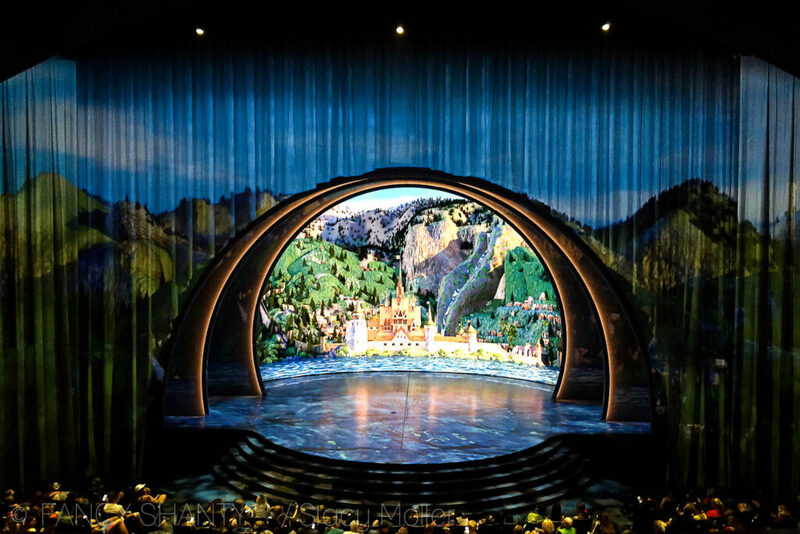 With Disneyland Resort's Diamond Celebration coming to an end on September 5th, 2016, we couldn't help but visit our favorite Disney Resorts one more time before the celebration concludes! More importantly, we wanted to share with you 16 reasons why you need to visit the park and join in the Diamond Celebration this summer! 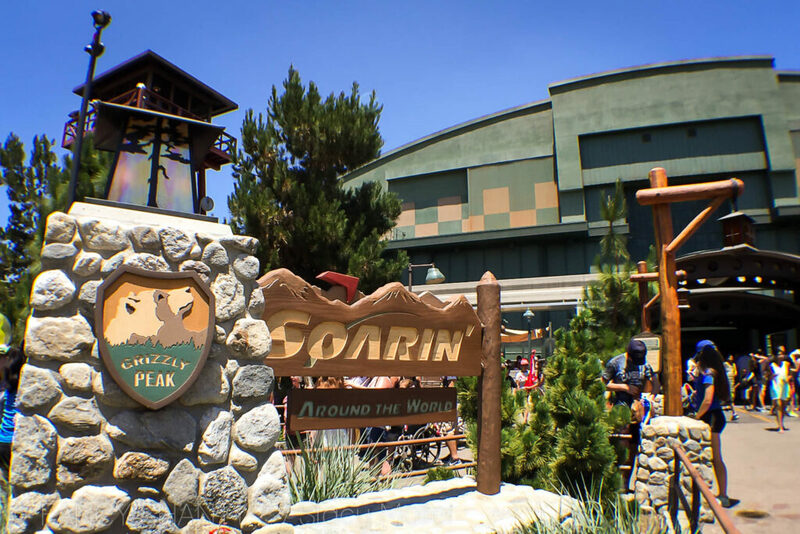 Soarin' Around the World is a must see attraction at Disney's California Adventure Park this summer. 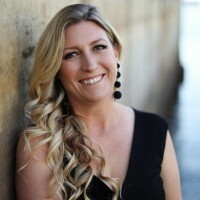 Get ready to embark on a global journey as Soarin' Around the World takes flight to new locations around the world, from the snowy peak of the Matterhorn, along the Great Wall of China, through the majestic buttes of Monument Valley, hopping over the top of the Great Pyramids of Egypt, and even across spectacular Sydney Harbour. 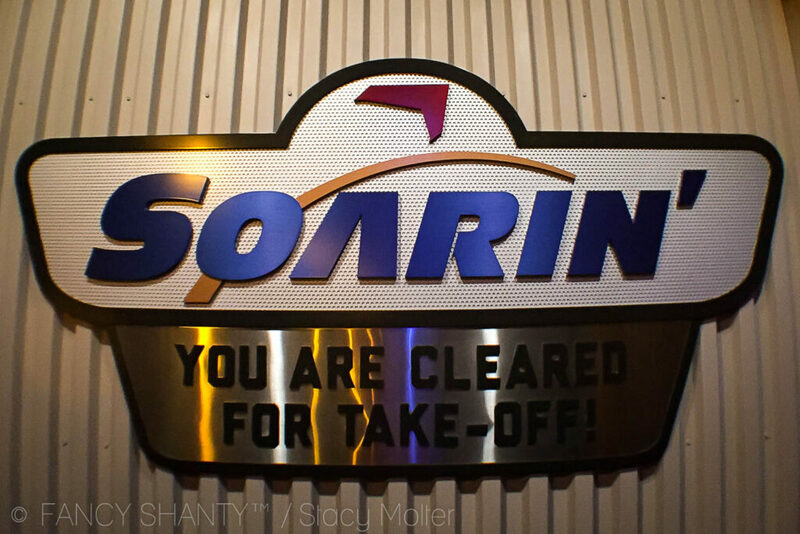 New to this next generation of Soarin', Soarin' Around the World will immerse you in a multi-sensory adventure as traditional scents from around the world change with each location enhancing each flight. The spectacular sounds of its majestic musical score, composed by Bruce Broughton, based on the original Soarin’ score by the late film and television composer Jerry Goldsmith, is performed by the unparalleled London Studio Orchestra. Even though Soarin' Around the World takes passengers on a journey to new heights, I'm happy to say this attraction is perfect for anyone like me who happens to like keeping their feet a bit more grounded. I cried. I laughed. I cried. Then, I laughed some more. Yes, again. 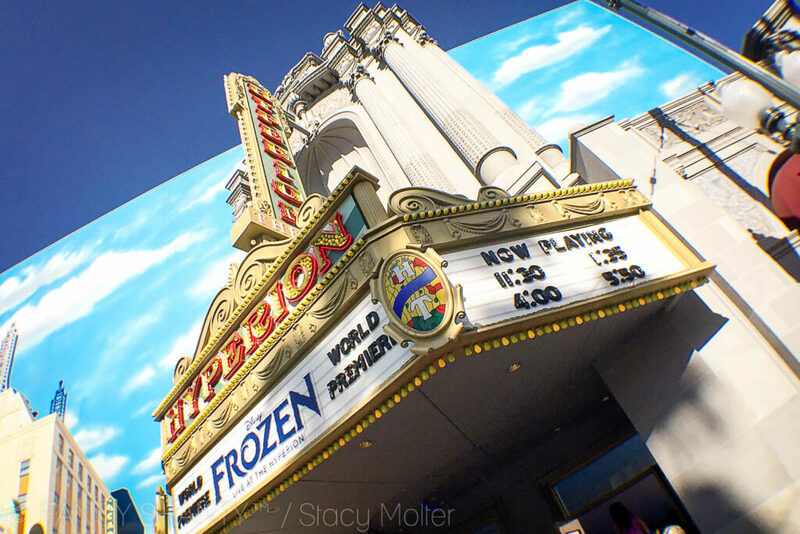 Delightful in many ways, Frozen Live at the Hyperion takes audiences on an emotional journey through the story of the relationship between Anna and Elsa, their coming of age, and conquering their worst fears in a phenomenal live show based on Walt Disney Studios number one animated film of all time, Frozen. The show, geared towards adults and children alike, will warm your heart as your family experiences Frozen, the winner of two Academy Awards (2014) for Best Animated Feature and Best Original Song, like you never imagined. And if you're wondering if girls and boys alike will enjoy this live how, I can assure you they will. Our entire family of six, from 3-year-old Grace to 5-year-old Colton, and even our 10-year-old twin boys Kevin and Lewis, loved this performance. 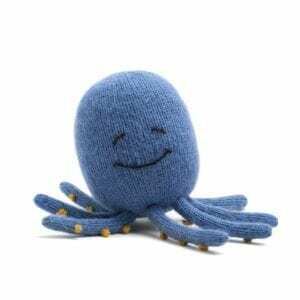 The comedy of Anna's awkward style and the amazing line work of the performers, combined with the perfect puppeteering of Sven and Olaf will leave your entire family delightfully entertained. Capturing the excitement of “Captain America: Civil War,” Captain America is making appearances in Hollywood Land at Disney California Also swinging into Hollywood Land is everyone’s favorite web slinger, your friendly neighborhood Spider-Man. “World of Color – Celebrate! The Wonderful World of Walt Disney” is a fun-filled version of the popular, nighttime “World of Color” Award-winning actor Neil Patrick Harris joins Mickey Mouse on a magical water canvas, bringing to life the remarkable story of Walt Disney and The Happiest Place on Earth with animated imagery, live-action film, fountains, lasers, special effects and a stirring musical score. The recently opened Smokejumpers Grill inside Grizzly Peak Airfield fires up delicious burgers and other favorites, all served in a themed environment. The popular Cove Bar along Paradise Bay serves beverages and appetizers in an expanded patio The elegant Carthay Circle Restaurant continues to provide an ideal location for fine dining and adult relaxation in its lounge. And guests who want to meet Disney Princesses will find them at the character dining at Ariel’s Grotto. The celebration continues at Disneyland Park where you'll find 60th Anniversary Diamond Spectaculars and exciting Star Wars experiences celebrating the Star Wars film saga. Star Wars Launch Bay invites guests to visit a Star Wars-themed cantina, discover authentic replicas of film props, and encounter Star Wars characters such as Chewbacca, from the light side, and Kylo Ren from the dark side. The Star Wars-themed transformation of Space Mountain into Hyperspace Mountain thrusts guests into an X-wing Starfigher battle as they race through the darkness. The experience is enhanced by a thrilling soundtrack, inspired by the Star Wars films’ musical themes and re-orchestrated to match every move in the attraction. 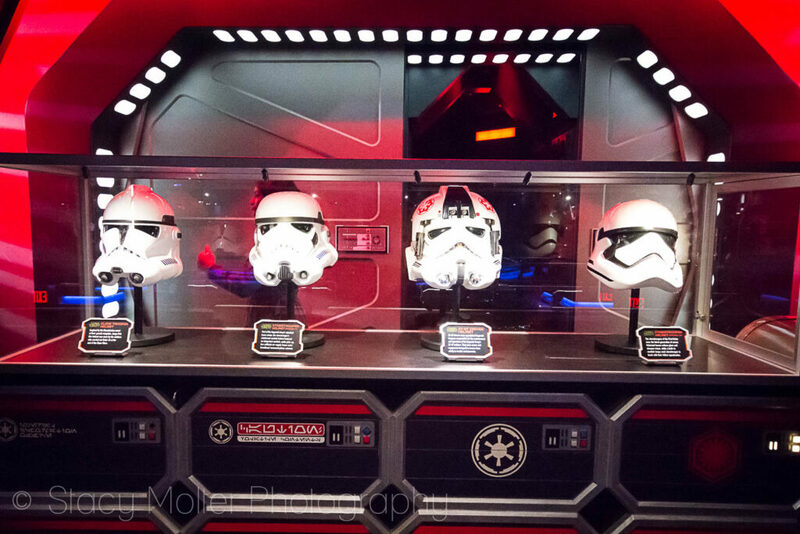 At the Star Tours – The Adventures Continue attraction, guests encounter an exciting adventure and characters from “Star Wars: The Force Awakens” while journeying aboard a Starspeeder 1000. Guests relive stories from the StarWars saga – or discover them for the first time — through the short “Star Wars: Path of the Jedi” film which connects iconic scenes from the iconic films in fun ways. The popular interactive show Jedi Training: Trials of the Temple has been reimagined with Darth Vader and the Seventh Sister Inquisitor from the popular Disney XD series Star Wars Rebels. Additional highlights of a summer visit to Disneyland include unique limited-time opportunities to experience favorite attractions in new While the Disneyland Railroad is temporarily closed, guests at the Main Street and New Orleans Square Train Stations can get up-close with the historic steam engines that have circled Disneyland park for decades and learn about them firsthand from Disneyland Railroad engineers. Limited-time experiences for the Mark Twain Riverboat and Sailing Ship Columbia are also planned this summer. The sparkling “Paint the Night” parade builds on the tradition of breathtaking nighttime parades in Disneyland Park that began with the “Main Street Electrical ” Illuminated almost entirely by LED lights, “Paint the Night” is a state-of-the art, vibrant wonder that immerses guests in the magical, luminescent worlds of many Disney and Disney●Pixar characters, including Ariel, the Little Mermaid; Woody and Buzz Lightyear from “Toy Story”’; Lightning McQueen from “Cars,” Disney Princesses and Mickey Mouse and his pals. The “Disneyland Forever” fireworks spectacular entertains guests from the tips of their toes to the sky high above, surrounding the audience with music, dazzling visual projections and other special effects that bring the pyrotechnics to life in surprising Guests may enjoy the projections from multiple locations, including Main Street, U.S.A., and Small World mall. Disneyland Diamond Days,** an exciting text-in-for-a-chance-to-win sweepstakes, awards daily and weekly prizes as part of the Diamond Weekly prizes include authentic one- and two-carat diamonds custom engraved for Disney – one-carat diamonds are paired with a stay in the Disneyland Dream suite – as well as a one-of-a-kind dazzled Mickey Mouse ear hat adorned with crystals and a white gold plated, silver emblem with a large topaz and smaller pavé diamonds; and private experiences in the park such as a Breakfast in Mickey’s Toontown or an exotic Jungle Cruise Dinner. Any visit to the Disneyland Resort becomes more special with themed dining and refreshments, and the resort presents some tasty surprises this summer. At Disneyland, the Star Wars-themed menu at Galactic Grill includes the Darth Tamale, a First Order Specialty Burger with Angus beef and chorizo on a dark bun, and The Pastry Menace éclair. Plaza Inn is ideal for family dining with a menu that features fried chicken, pot roast and made-to-order Children and the young at heart are delighted to encounter Disney characters at the “Minnie & Friends Breakfast in the Park” at Plaza Inn, one of several character meals at the resort. The celebration ends soon! 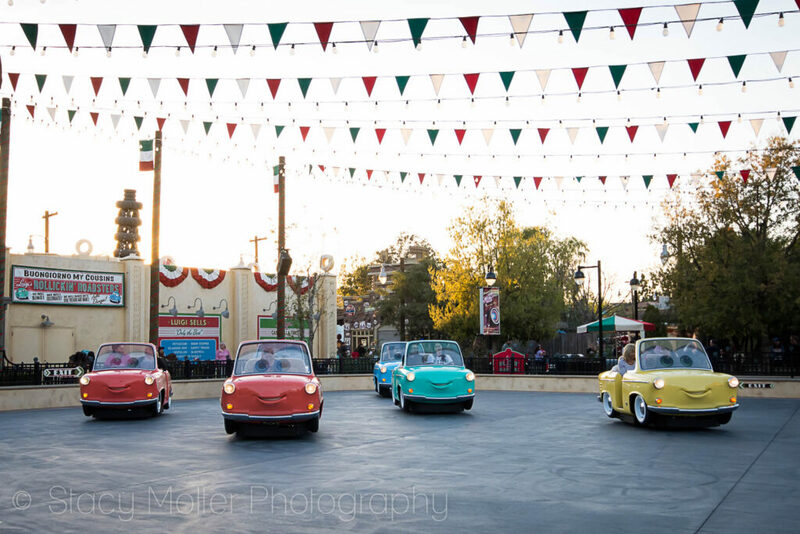 Don't miss your chance to experience Disneyland Resort's Diamond Celebration! We were invited to attend Disneyland Park and Disney's California Adventure Park as a guest of the resort. Portions of this material have been provided by Disneyland Resorts.